Environmentalists hope Monday will come to be viewed as an “economic tipping point” in the battle against climate change. More than 700 investors pledged to divest their holdings from fossil fuel companies, just a day after an estimated 400,000 demonstrators marched through the streets of New York to demand that world leaders take action to stop climate change at a United Nations summit this week. Kenya has made a remarkable move of deploying its first ever satellite tracking system. Thanks to a new satellite tracking system based in Kenya, eastern and southern African states have joined the growing ranks of countries tracking extreme weather and climate change impacts from space. The Regional Centre for Mapping of Resources for Development (RCMRD) in Nairobi launched a satellite tracking system in mid-July that can collect real-time data from 75 percent of Africa’s land area. Capable of capturing images with a 250-metre resolution, the Moderate Resolution Imaging Spectroradiometer (MODIS) monitors factors affecting the environment, like forest fires, in areas where human surveillance cannot reach without the aid of aerial photography. “It enables the acquisition of direct data which can be processed into different products for a variety of applications, such as flood mapping, crop monitoring, fire assessment, water quality assessment and hailstorm prediction, among others,” said the RCMRD’s director for remote sensing, Tesfaye Korme. The satellite receiving station in Nairobi collects data from several earth observation satellites, which it shares with the RCMRD’s 15 member states in eastern and southern Africa, Korme said. Funded by the Google Foundation at a cost of $250,000, the MODIS antennae gathers information on Africa from the Atlantic coast to the Indian Ocean and from the north to the south of the continent, officials said. That means it can tap data from Gachari Wanja’s village in central Kenya. The farmer from Nanyuki has tried a couple of options, including conservation agriculture techniques, to boost production from her land in Laikipia County. But none has yet shown promise, laments the mother of four. It is not her fault when she doesn’t get anything, as payouts are made to farmers depending on data collected from the nearest remote weather station. Powered by solar energy, the automatic weather stations are fitted with a General Packet Radio Service (GPRS), which enables them to record rainfall data from farms within a radius of 20 km every 15 minutes, according to officials at the Center for Training and Research in Arid and Semi Arid Lands Development (CETRAD). For instance, if rain falls at Wanja’s farm but doesn’t reach her neighbour’s land some 5 km away, it means the neighbour wins compensation but Wanja doesn’t. “Insurance companies ask for evidence of what is being claimed,” said Robinson Mugo, who heads up an ecological monitoring and disaster-response project called SERVIR-Africa at the RCMRD. But sometimes remote weather stations fail to give accurate data, he added. This, according to Mugo, is where MODIS – which supports the SERVIR project, among other things – comes in. It can show insurance companies, governments and farmers how much rain is received over a given period of time much more accurately than the weather stations, he said. The SERVIR platform, set up in 2008, integrates satellite observation and predictive models with other geographic information to track and forecast ecological changes, and respond to natural disasters. Mugo, who recalls his childhood growing up on a farm, is troubled by the rapid change in climate patterns. Installations like automatic weather stations, he says, cannot meet the demand for factual information to shore up expanding initiatives like crop insurance. “Climate change not only affects countries but has gone beyond geographical and political boundaries,” Mugo said. The cross-border data captured by MODIS can be shared to inform policies that help ordinary people cope with the impacts of a warming world, he added. The technology is also useful for scientific activities such as measuring ocean temperatures and soil sediment running off into water bodies, and predicting hazards like tsunamis, he added. But not everyone is convinced that big investments in technology will achieve much in tackling climate change. Lanyasunya T.P., a member of the management board at Kenya’s National Commission for Science, Technology and Innovation (NACOSTI), argues that young people and women need to be involved at the community level in such efforts if they are to bear real fruit. “The future of this country in all spheres of development is in the hands of the coming generation,” he said. But NACOSTI – which is not involved in the MODIS project – lacks funding to help young people begin exploring their own ideas, he added. The RCMRD’s Mugo, however, believes governments affiliated with his institution are making progress in engaging their employees, as well as donors and communities affected by climate change. “It might look like governments are making a small contribution to fight climate change but it is significant,” Mugo said. In the case of the MODIS project, the Kenyan government employs the staff working on the project, and is responsible for gathering, processing and distributing the data to the centre’s other member states. 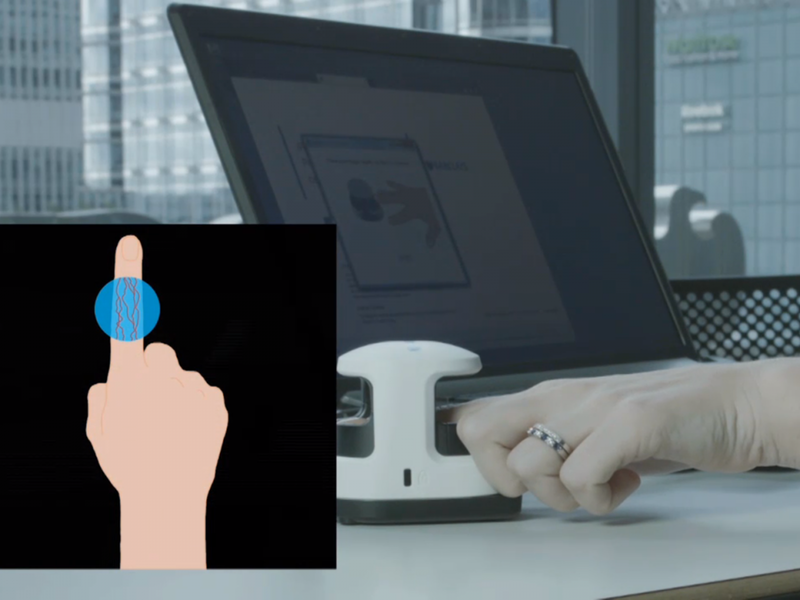 Barclays Bank in the U.K. will begin using a finger vein scanner to identify its customers. The move comes after a wave of hacks on financial institutions that have demonstrated how feeble password and PIN protections have become. The bank will send the small portable device to its customers who want to do their banking online. It will function as a form of two-factor identification. Users will punch in their pass word or account details, and then be required to confirm their identities by sticking their fingers into the scanner, a separate device from their computer. 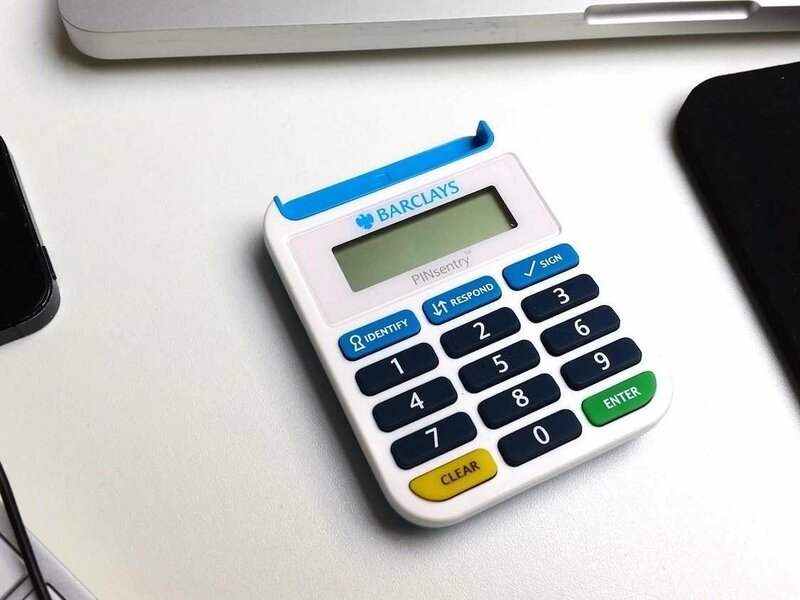 Barclays customers have already been using a separate portable device, the PINsentry, the access their accounts online. Users log in, then insert their debit cards into the PINsentry to retrieve another code number, and can only proceed with transactions once the web site is satisfied that the user, the card and the PINsentry code all came from the owner of the account. 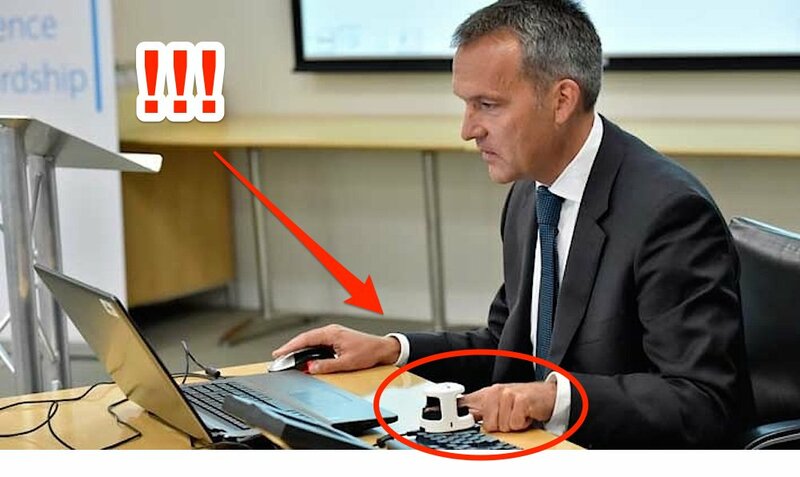 Customers will first have to register a finger – Barclays is recommending the index finger, plus a back-up digit should you be careless enough to lose or damage the first choice. The unique vein pattern in the finger will then be held on a sim card that is added to the reader. Barclays itself will not store the data. Japan, Turkey, Russia and Poland already have banks using vein scanners to confirm IDs, the Financial Times says.